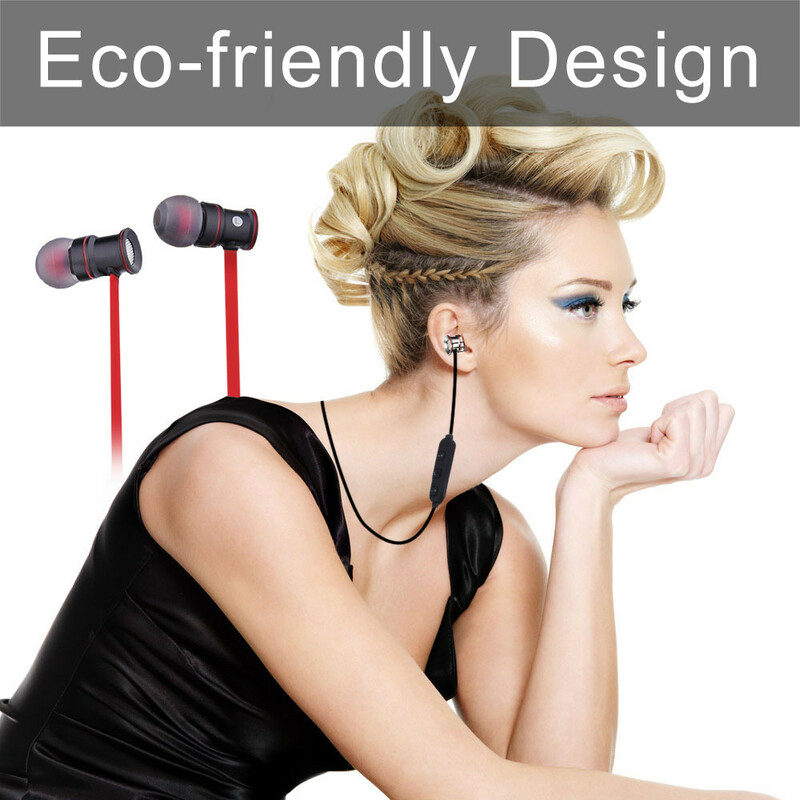 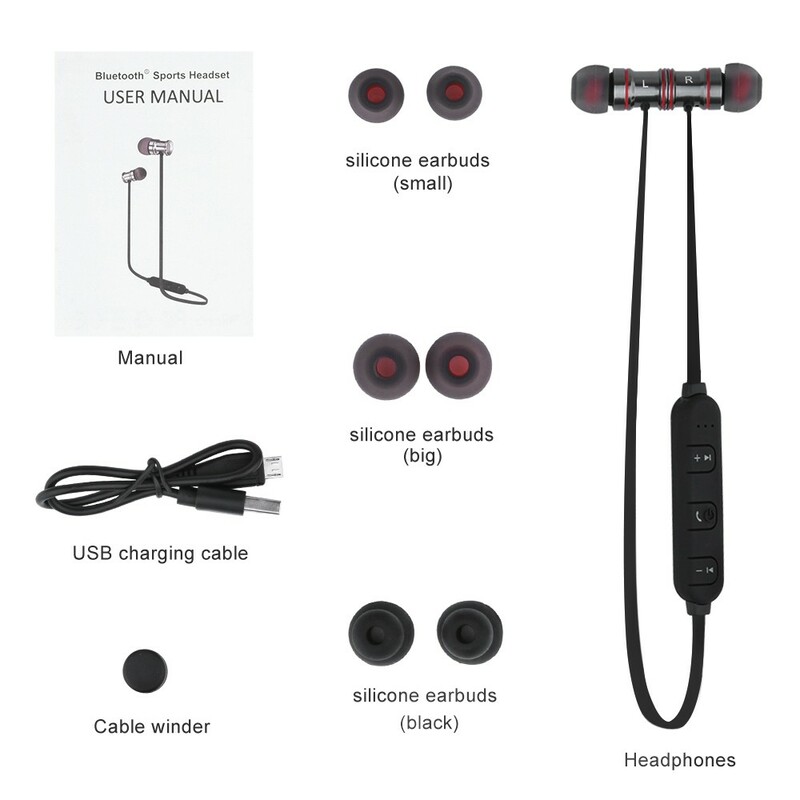 headphones bluetooth headset bluetooth earphone headset bluetooth headphone auriculares wireless headphones bluetooth wireless headphones ecouteur earphones and headphone audifonos ECandy Professional In-Ear Earphones Stereo Sound Bluetooth Headset Metal Magnet Attraction Sweatproof Sports Headphones Earbuds Features: Latest Bluetooth 4.1 Technology: You get longer running time and high quality sound. 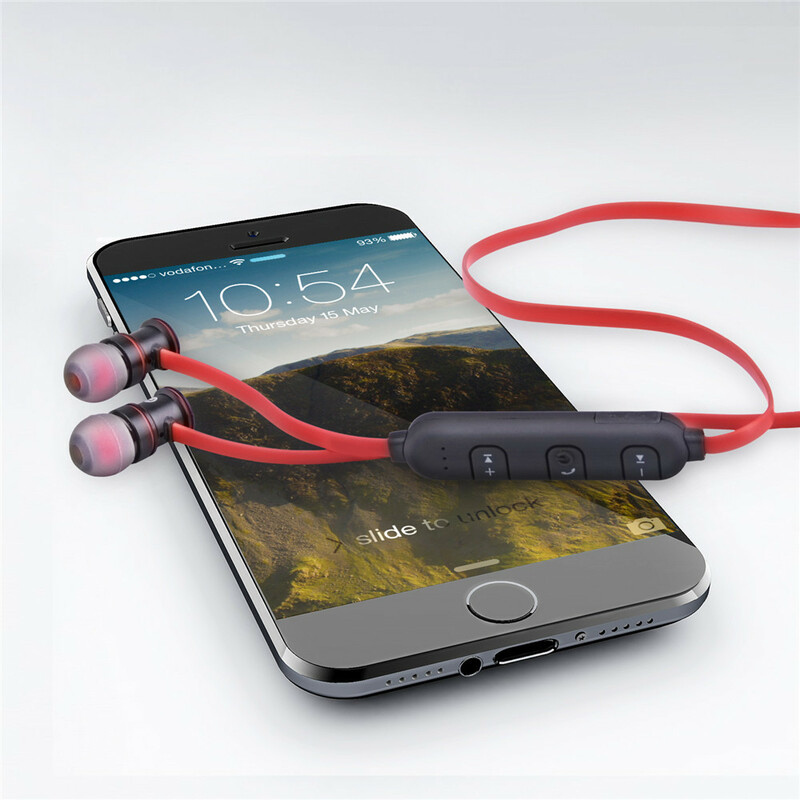 With up to 5 hours of playtime with 1 hour charging time, make your music time easier. 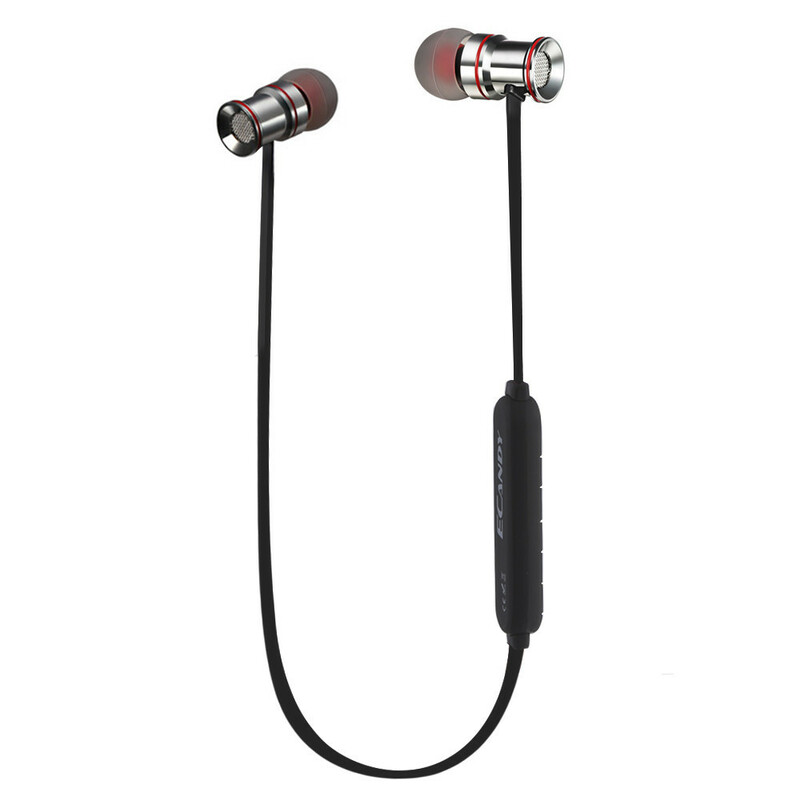 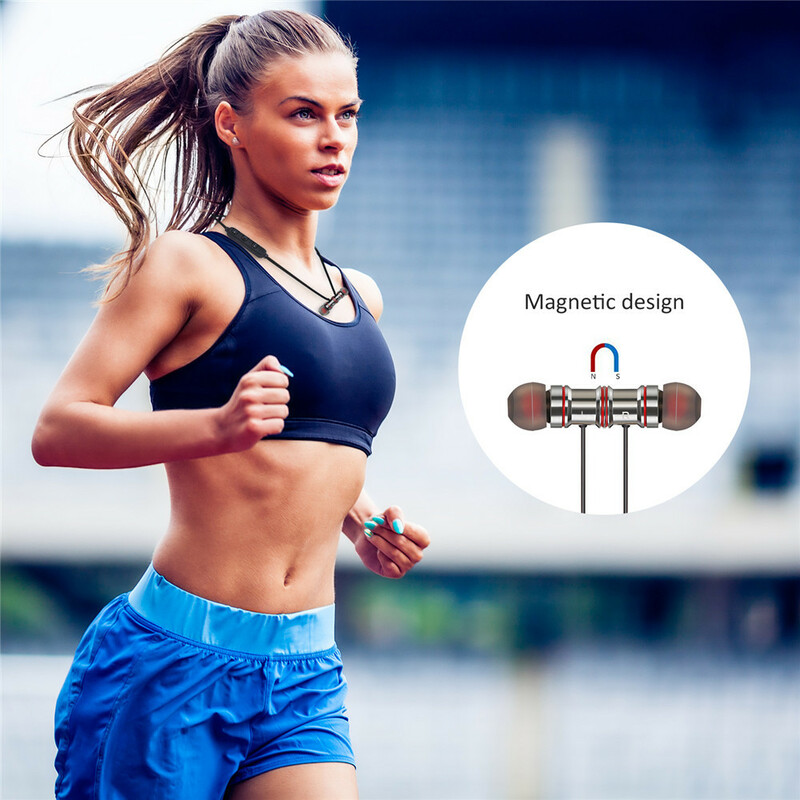 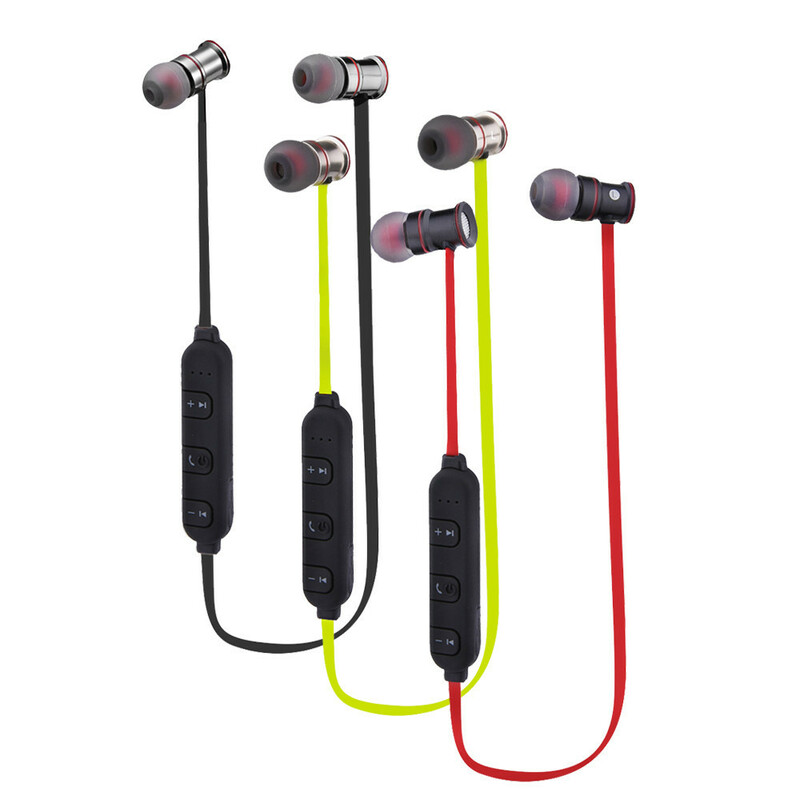 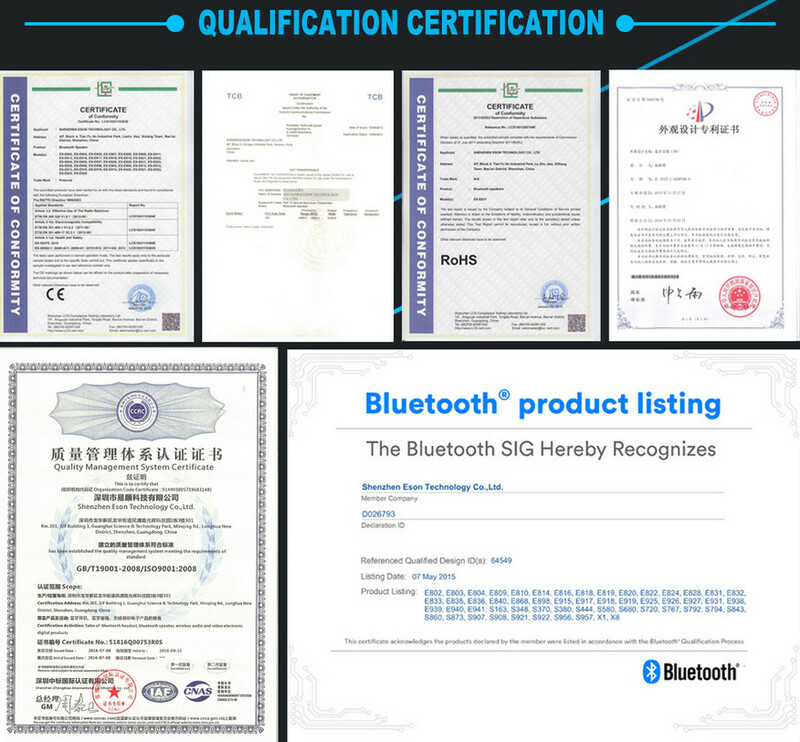 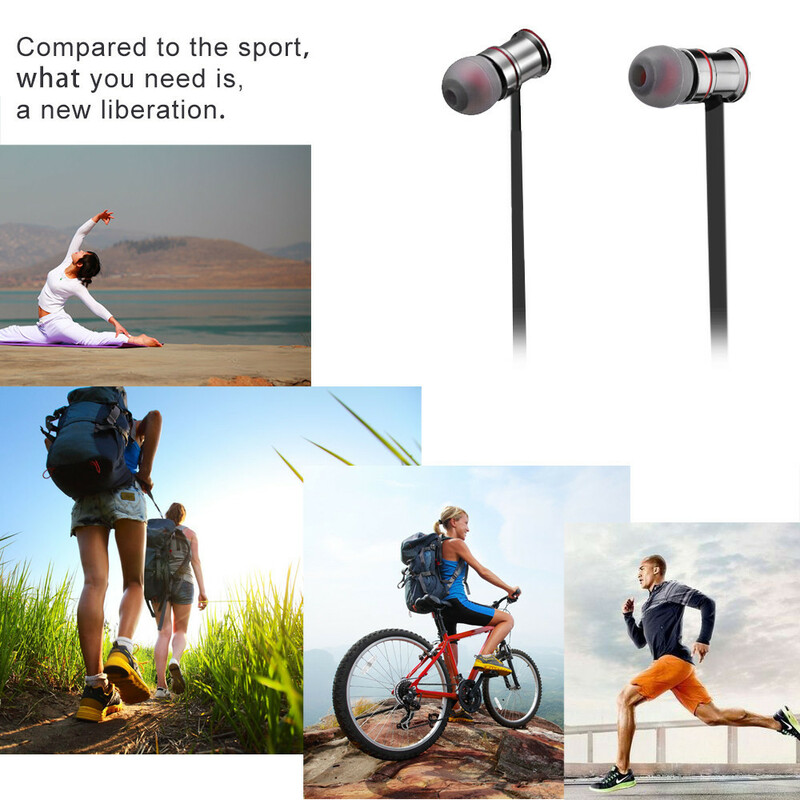 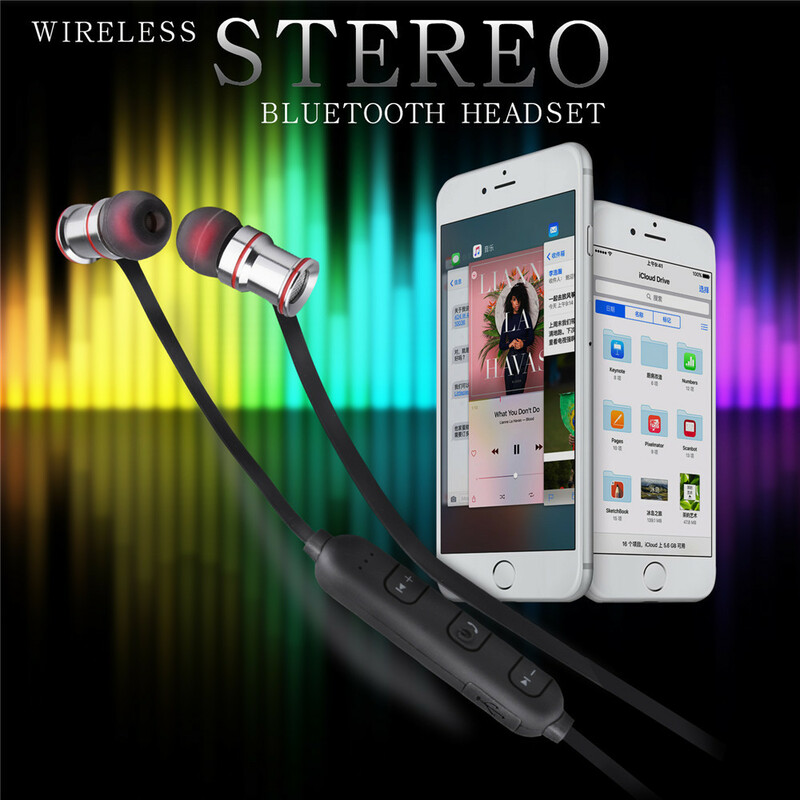 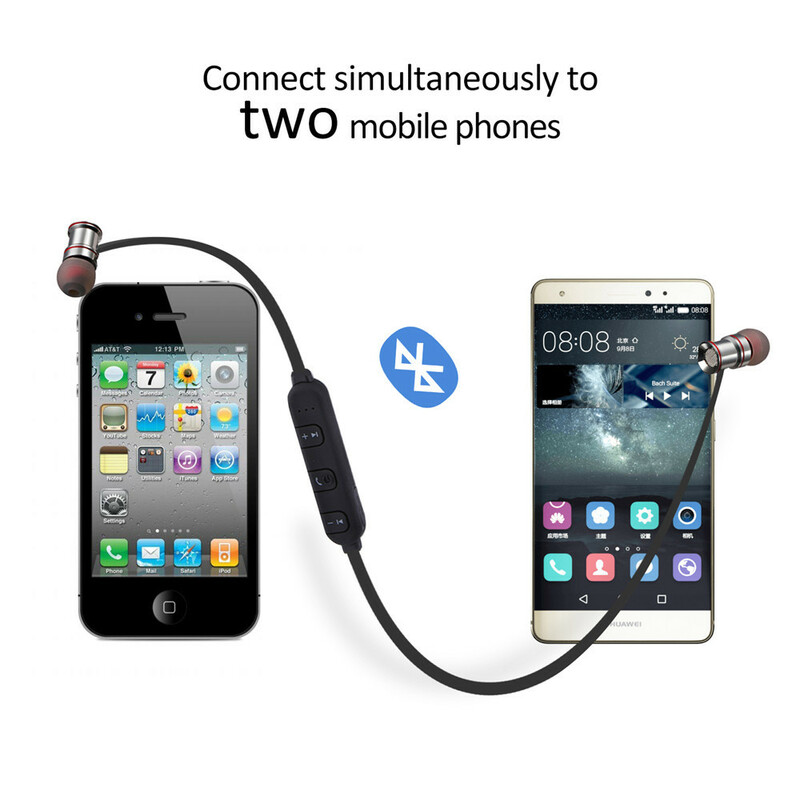 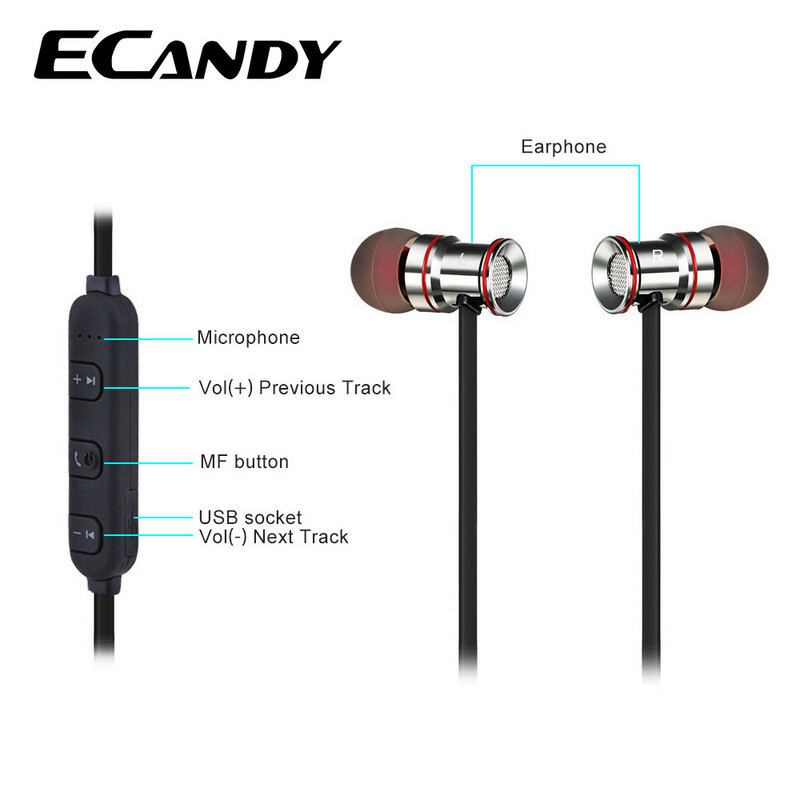 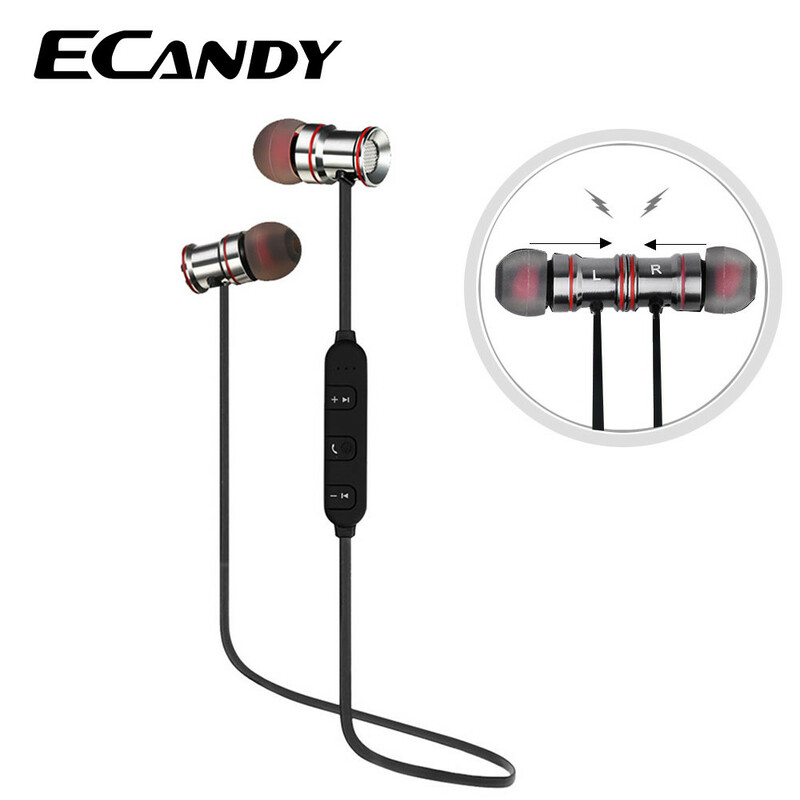 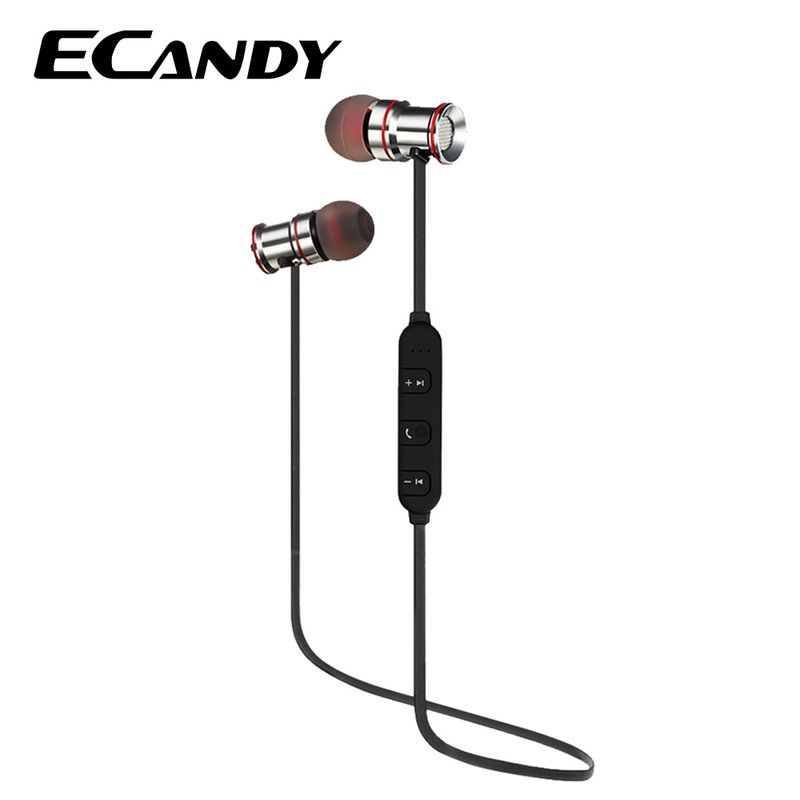 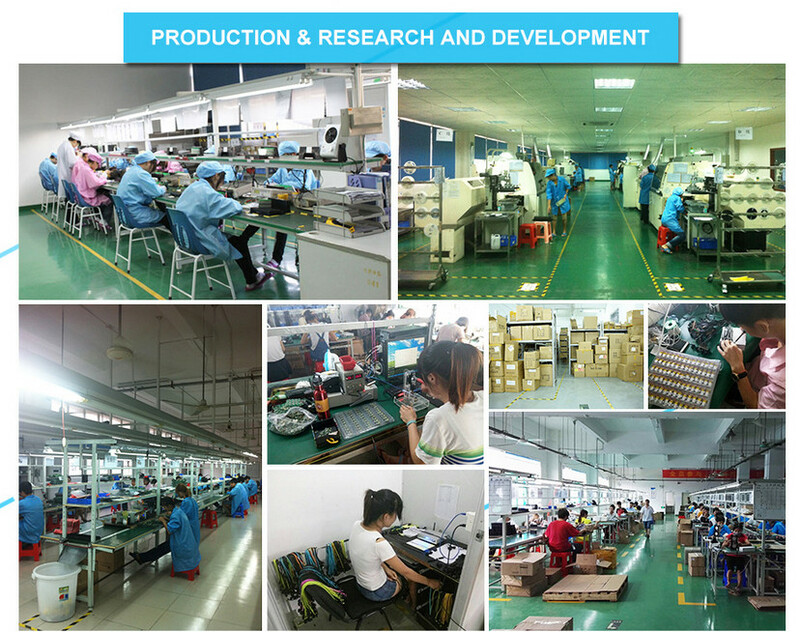 Easy and fast pairing with smartphones, tablets and other Bluetooth enabled devices; it can connect to two phones at the same time, you will not miss any important call.